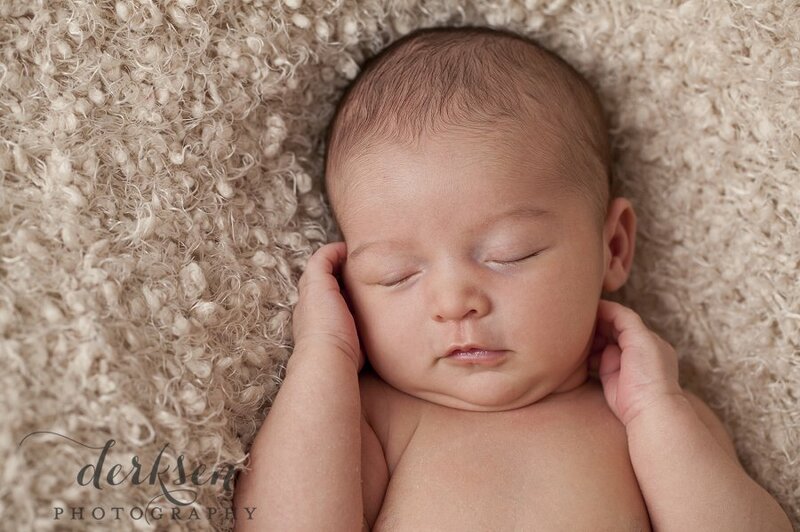 I love photographing newborn babies. It’s such a fleeting, amazing time of life. I currently photograph my newborn babies using exclusively natural window light. 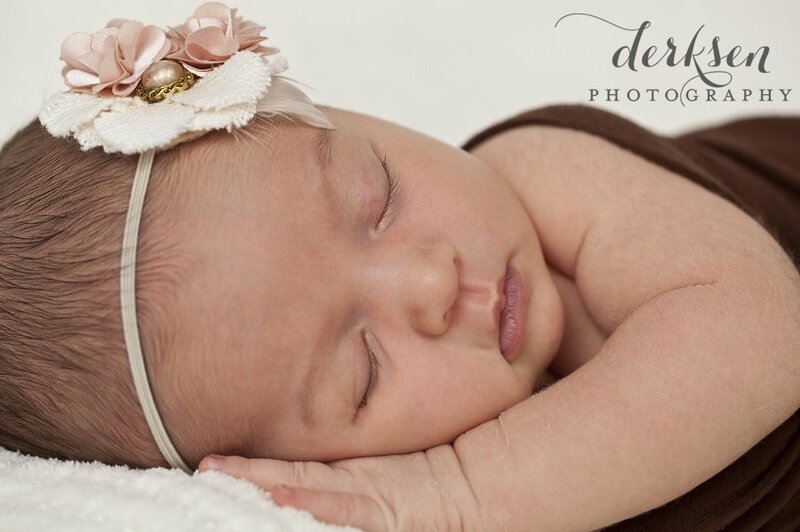 If you’d like to know more details about how I photograph the itty bitty babies you can learn more here.